There seems to be a lot of uncertainty in the air at the moment – mainly around the political situation in the UK. 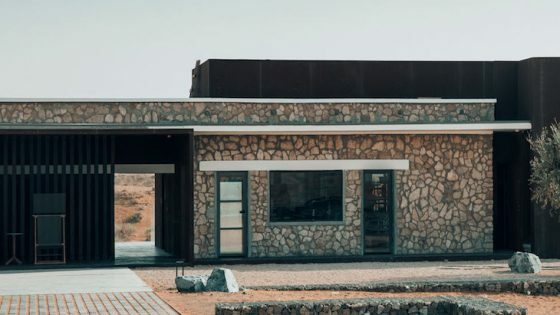 While the nation performs the political ‘Hokey Cokey’, Hotel Designs has been busy speaking to interior designers, hotel groups and architects on why Britain strongly remains a major international design hub. Celebrating Britain as wonderful incubator of ideas, we are counting down to our most anticipated event this year, The Brit List 2018. 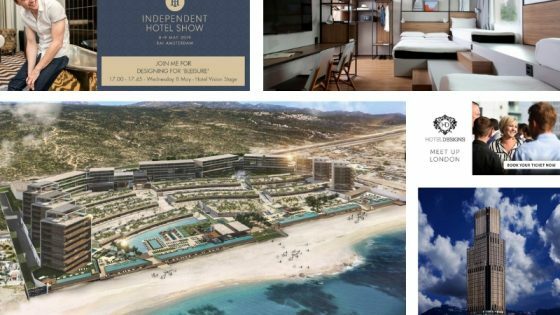 There are very limited spaces left, so if you would like to purchase your ticket to network with the industry’s leading designers, hoteliers and architects, click here. I look forward to welcoming you to the climax of our nationwide search to find the hotel design influencers in Britain today. Until then, though, here are the top five stories of the week. As Manchester continues to turn heads on the hotel design scene, I checked in to check out Hotel Gotham’s bold and decadent interiors – all sheltered within a former bank. 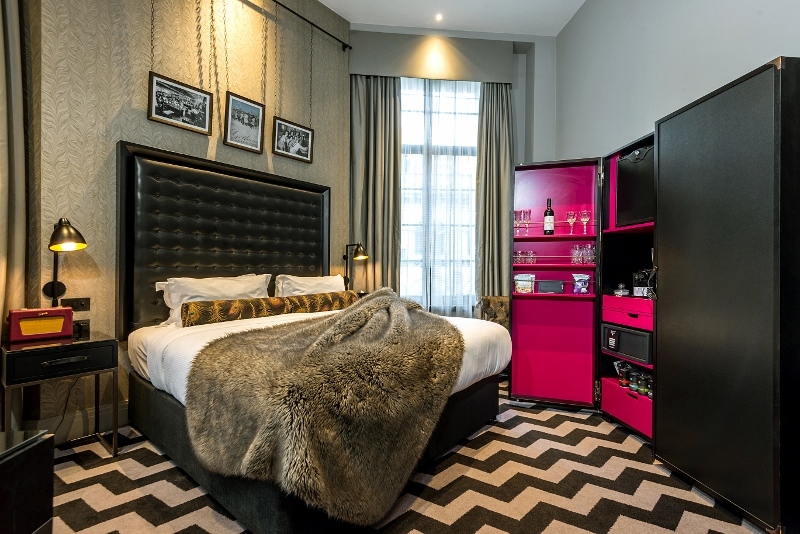 Ever since its bold entrance onto the unapologetically loud Manchester scene in 2015, Hotel Gotham’s alluring charm has tantalised many senses of those who have passed through its spectacularly framed automatic doors. I, for one, am one of them, and I hold my hands up proudly to say that I have formed a lust for decadence and luxury since checking in. In seven days time, the UK’s leading designers, hoteliers and architects will gather at BEAT London for what is being dubbed the ‘after-party of SLEEP + EAT’ for a networking event like no other. 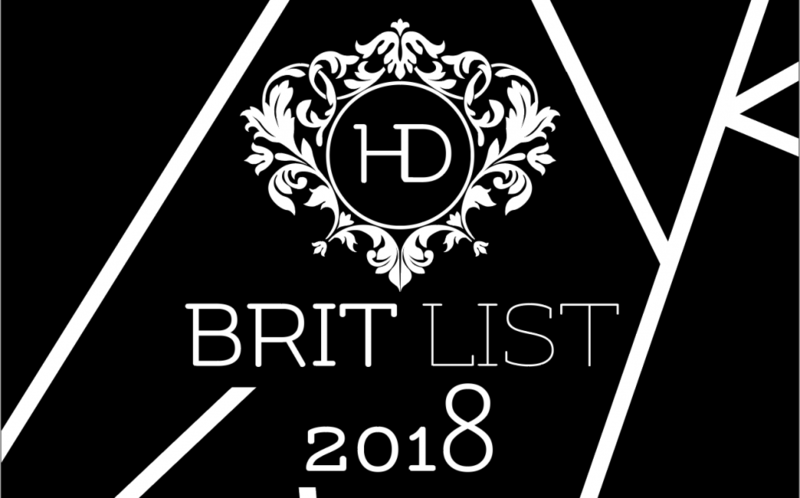 With just seven days until The Brit List 2018 is unveiled and the winners of the six newly launched events are announced, time for designers, hoteliers, architects and key-industry suppliers to purchase their tickets to meet up with the UK’s leading influencers in international hotel design is running out. The hotel group, which launched last year with two properties, has announced large plans to expand its lifestyle portfolio in Europe and the US with a Washington hotel in the pipeline. I sat down with the CEO, Cyril Aouizerate, to find out more. I predict a riot, at least in the hotel scene anyway. 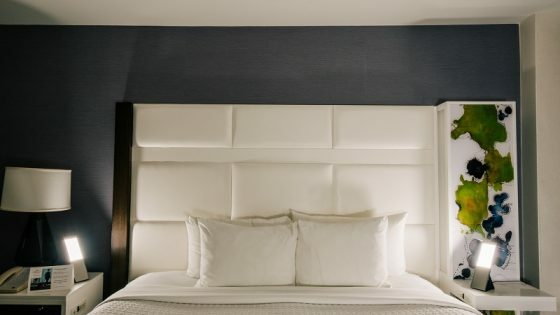 Since launching in November of last year, MOB HOTEL has started a revolution, proving that the centre of a city’s action does not have to neccessarily be geographically pinned in the centre of the city. 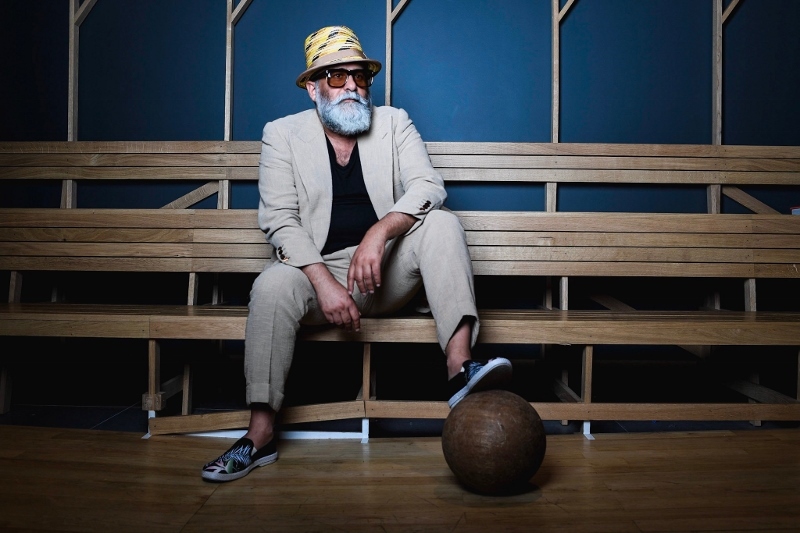 The lifestyle brand has turned up the volume – and thrown in a bit of colour – in the mid-market sector with two quirky hotels; one located in a Paris Flea Market, the other situated riverside in Lyon. Following the exclusive unveiling of the new branding just five months ago, InterContinental Hotels Group (IHG) has opened the first hotel globally for its new upscale hotel brand: voco™. 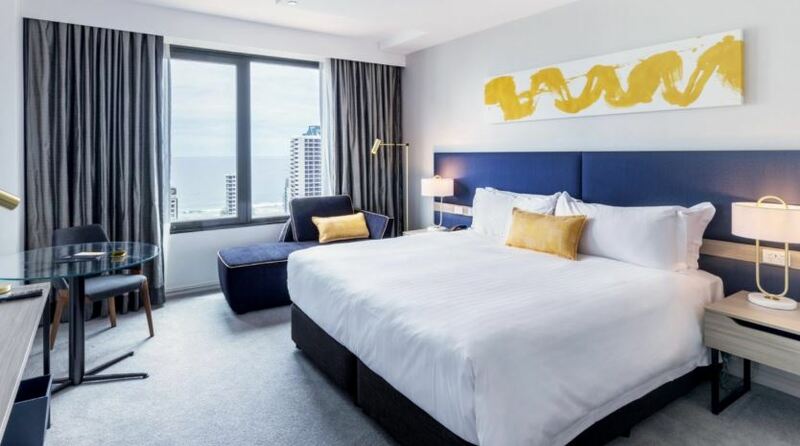 Owned by Australian property investment firm SB&G Group and located on the shores of the Gold Coast, voco™ Gold Coast is now open for guests to soak up the sun, sand and sea in Australia’s beloved Surfers Paradise. 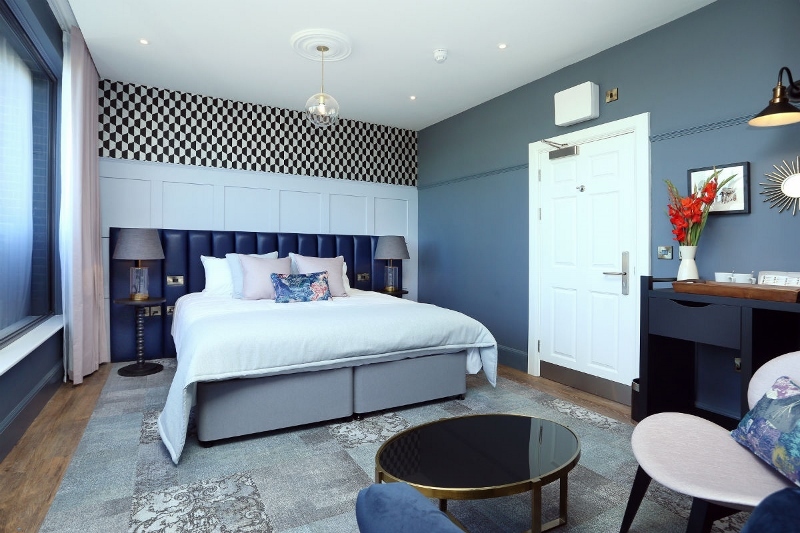 Two derelict office buildings in Leicester – adjacent to the site of the car park where King Richard III’s remains were discovered in 2015 – have been converted into the 28-key boutique hotel, St Martins Lodge, which has just opened. Building Services Design (BSD) provided mechanical and electrical engineering services for the Grade II listed Georgian buildings, with many of the original features being retained –including the hallway, with its chandelier and staircase. Don’t forget, you can keep up to date on all the latest happens and all the trends by following our social channels: Twitter, Facebook, Pinterest, Instagram and LinkedIn.